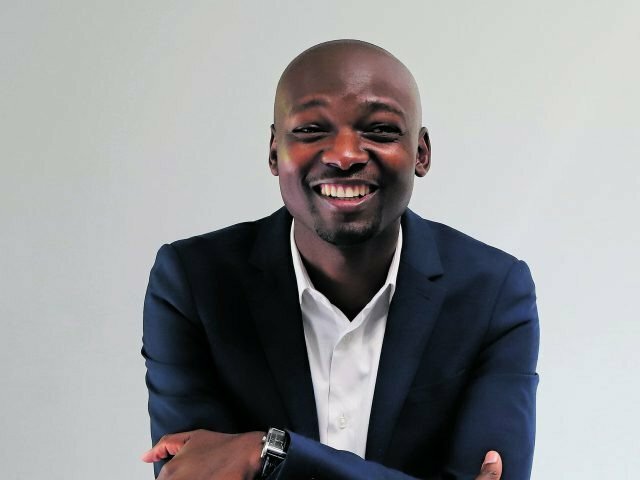 Ernest Mulibana is a deputy director at the department of environmental affairs, dealing with media and communications. He is responsible for developing strategies to educate South Africans about their constitutional rights and to mobilise their participation in ensuring the protection of our environment. Mulibana knows the role of public communication and he plays a critical part in ensuring the right message is delivered. “The environment portfolio is entrusted to ensure that every South African has the right to an environment that is not harmful to their health and wellbeing,” explains Mulibana. Currently pursuing an MPhil in communication at the University of Pretoria, Mulibana is able to convert complex environmental matters into formats that are accessible to the right audiences. He understands the importance of engaging communities in environmental matters which have an impact on them. Mulibana regards his greatest challenge as convincing all South Africans to do something to take care of the environment in which they live. Mulibana’s work environment requires him to be flexible, innovative and proactive. The motto he lives by — “it can be done!” — is inspired by the life experiences he endured, growing up in a poor rural village in Limpopo.